Looking downstream, just below Waterhay Bridge. This is not the Thames Path! 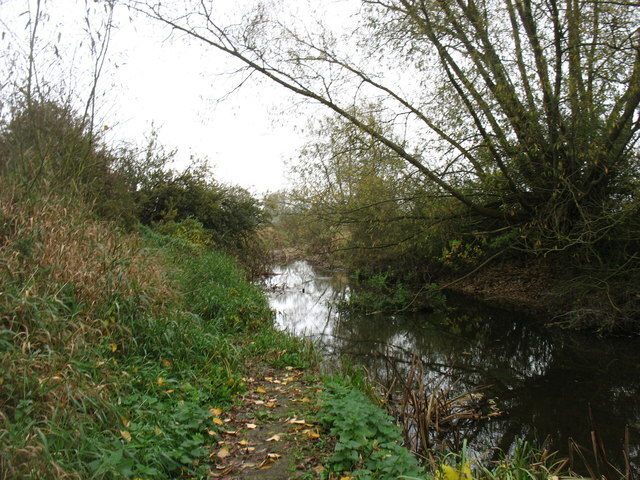 For some distance east of Ashton Keynes the Path follows tracks through the Cotswold Water Park rather than struggling with a non-existent towpath. Why would there be one? The river has never been navigable this far upstream.